A school that participates in the ARISS program must incorporate in their school program issues related to space. In this case, a technical project had to be developed and built by students of the Education Center of the Air Force Base Payerne (Switzerland). 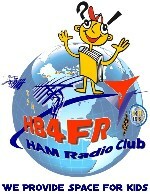 The project named "HEIDI" had value of diploma project. 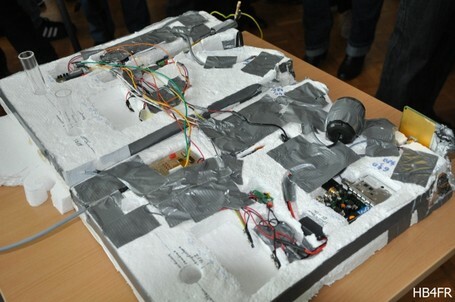 The students had to develop and build a payload for a stratospheric weather balloon with a video camera, a transmitter in the range of 13 cm waves for transmitting live images during the flight, a HD video camera with memory onboard storage, various meteorological sensors, a GPS receiver with a APRS-transmitter to track the trajectory of the balloon and its payload, and finally - probably a world first for weather balloons - a device for measuring temperature inside the balloon with data transmission. The project was a real technical challenge for the students. E.g. 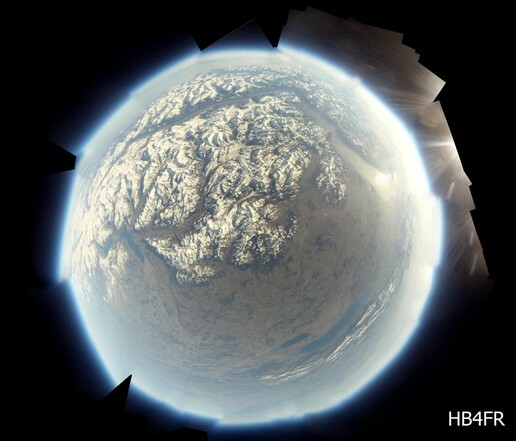 the total weight of the balloon payload was limited to 2 kg, and electronic and optical modules must operate in a wide range of temperatures, from ambient temperatures at departure up to -60 °C at the border of the stratosphere. 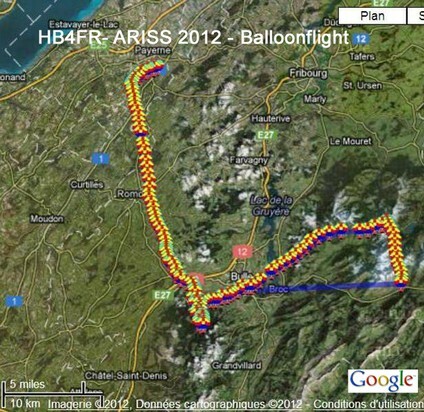 The main test with Electronic modules and the balloon took place as of Thursday March 1st, 2012. All the tests were successfully. The learners lived the crowning of their work with the launch of the probe on March 15, 2012, at 13:57. After 2:45 the probe had reached its highest point at an altitude of 32,152 m and a speed of 39 km / h near the Lac Noir. Inside view of the probe with electronic equipment. Montage of the photos taken by the probe with its 4 synchronous cameras. Magnificent view of the French-speaking part of Switzerland, the Prealps and the Bernese and Valais Alps.